There is no shortage of activities to do and places to explore in Oxnard, CA. Along with the rich history and local traditions of the city, the natural beauty of the coastline and nearby islands offers so many options for residents of Serenade at Riverpark to find an amazing adventure. Take a look at what’s available for you in this beautiful city! One of Oxnard’s oldest cultural institutions and most visually-captivating structures, the Carnegie Art Museum originally opened in 1907 as the Oxnard Public Library. The museum’s permanent collection features primarily Southern California artists, and it hosts quarterly exhibitions. You can find more information about exhibitions and group tours and admission at the Carnegie Art Museum website. You’ve heard of strawberry shortcakes, chocolate-dipped strawberries, and even funnel cakes and crepes. Be prepared to try strawberry pizza, beer, popcorn, nachos, kabobs, and more! Oxnard celebrates its annual strawberry festival every May at College Park, and kids will love the stage shows, carnival rides, and strawberry foods. You can find more information and buy tickets to the next festival here. The farmer’s market at Plaza Park takes place every Thursday, 9 AM to 1 PM. Swing by to find fresh produce, flowers, baked goods, plants, and specialty items. Oxnard is fondly known as the “Gateway to the Channel Islands.” The Channel Islands Harbor, which is less than 10 miles from the Riverpark apartment complex, is a hub of daily activities like biking and sailing, as well as year-round events, such as the farmers market and tall ship visits. The restaurants always have fresh seafood, but you can always catch your own by going aboard a deep sea fishing boat. Plus, the northern Channel Islands are right there for you to explore. The beaches are seemingly endless in Oxnard. 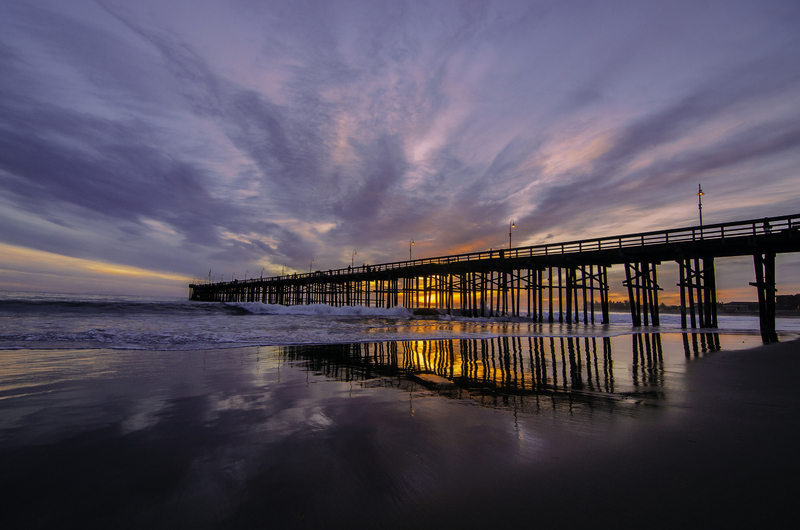 The harbor is at the midpoint of a stretch of beaches that makes up 20 miles of scenic coastline from Mandalay Beach and down towards Hueneme Beach Park. If you’re not surfing, kayaking, or fishing at the popular Silver Strand Beach, rent from a variety of bikes, choppers, and more with Wheel Fun Rentals, which has three locations in Oxnard. Take the family out to Oxnard Beach Park for a picnic, or spend a nice afternoon and evening out at Hollywood Beach. A piece of the California coast’s vast, natural beauty is right on your doorstep. The Channel Islands National Park is located eleven miles off the coast of Oxnard, and it is made up of five islands that feature stunning views of the ocean, rock cliffs, and exotic wildlife. Plan a trip out to the islands for hiking, camping, or even walking the beaches. Surrounding the islands is the protected Channel Islands Marine Sanctuary, which is home to several sea creatures and features unique formations like sea caves and coves that you can explore through snorkeling and kayaking. Island Packers organizes regular trips (including overnight stays) for island tours, summer whale watching, birding excursions, and dinner cruises. You can even plan kayaking and snorkeling trips with them as well. Just be sure to book your boat ride in advance! Sunday morning is never boring when you’re looking at what all the local farmers, fishermen, and vendors have to offer. This market also marks the holidays by hosting seasonal events. The Farmers Market is open every Sunday from 10 AM to 2 PM. From highly-detailed ship models to paintings and artifacts going back to the 17th century, the Channel Islands Maritime Museum (CIMM) is a literal treasure trove. The Upper Deck of the museum also features more contemporary exhibits, receptions, and even lectures every third Thursday. If you get bored of the artwork, the museum windows offer gorgeous views of the Channel Islands Harbor. You can find more information at the CIMM website. 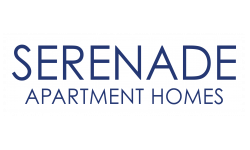 Serenade Apartments is located in River Park, a brand new master plan community in Oxnard, CA. You won’t find a better place to balance the peace and quiet of a residential living community with easy access to activities, culture, and nightlife. Call us today at (805) 202-4354 if you would like to view one of our apartments for rent, and you can also apply online today!